Who Knew Technology Can Make You Look and Feel More Beautiful? | OhGizmo! Who Knew Technology Can Make You Look and Feel More Beautiful? By Aiza Coronado on 12/27/16 • Leave a comment! Nope, I am not talking about invasive technology. What I’m referring to are easy tech gadgets that can help you look beautiful, especially if you’re super busy. According to a Yahoo study, the average woman spends about 22.5 minutes getting ready each morning. And that’s not the case every day; it’s longer if you made an eyeliner stroke mistake. If you can relate to the morning hustle and want to cut down time in grooming or just want to feel more beautiful (and healthier), you definitely need to check out these beauty tech products. You don’t want to look like somebody slapped your face the moment you walk out of your home. Or maybe look too pale during your evening party. Simulate different lighting conditions with a smart mirror like the vanity TV mirror from Séura or Simplehuman sensor mirrors which you can order from Amazon. This way, you can put on the right amount of makeup and don’t embarrass yourself. Our hair is one of the reasons why it takes us a long time to get ready in the morning. 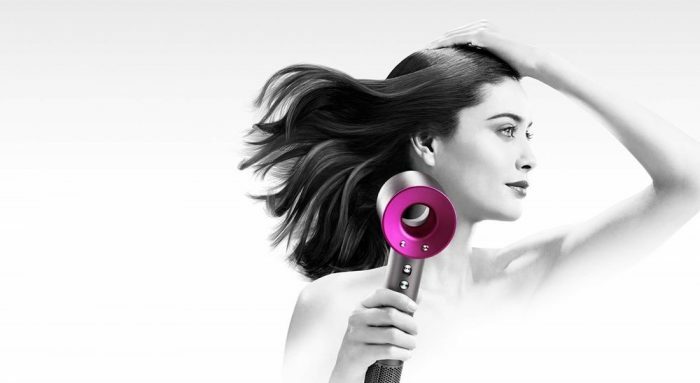 There are excellent hair dryers like the Chi Air Vibe, which cuts hair drying time in half. They look stylish too. As for brushing your teeth, better invest in electric toothbrush like the one from Oral-B’s 7000 Smart Series. You can still do light things like checking the weather or your flight details during the 2-minute brushing time. Lastly, there are well-being wearables which make us feel good, translating the inner glow to radiating beauty. Strengthen your sleep with the Sleep pill and wake up to a happy mood. It’s also amazing how a simple change in posture can make appear more confident, while easing back pains. The Upright posture wearable vibrates whenever it detects you slouching your back. There you go, ladies. Looking and feeling good — that’s our duty to ourselves. Gift yourself with one of these.